Following the naming conventions of iOS, watchOS and tvOS, Apple's Mac operating system could soon return to the name "macOS," if code spotted in the latest release of El Capitan is to be believed. Digging through the frameworks of OS X 10.11.4, a reference to "macOS" was discovered by developer Guilherme Rambo. The mention was found in a private framework called "FlightUtilities" —a feature that he says enables tracking flights, but is not currently in use by El Capitan. Rambo even went as far to create a sample application using the new, untapped framework. He theorizes that both it and the new "macOS" branding could debut as part of the next-generation Mac operating system, widely expected to be introduced at Apple's annual Worldwide Developer Conference in June. The framework can be found in OS X 10.11.4 at "/System/Library/PrivateFrameworks/FlightUtilities.framework" and was later independently verified by MacMagazine, which speculated that the next release could be "macOS 11" instead of OS X 10.12. 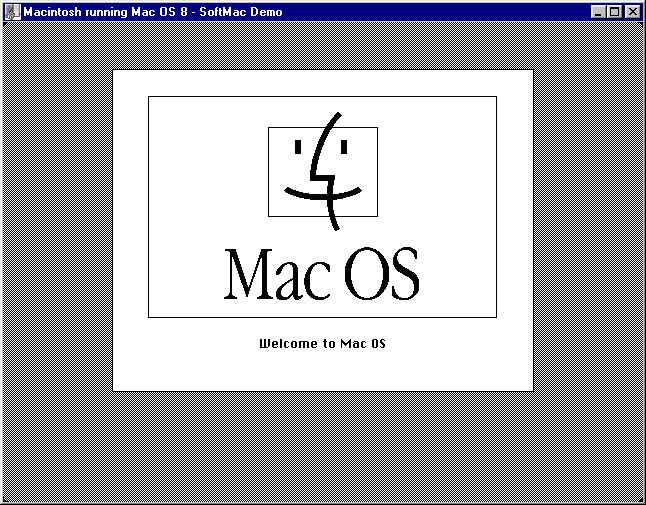 Of course, a rebranding as "macOS" would be something of a back-to-the-future move for Apple —its operating system was known for years as Mac OS, even retaining the name as Mac OS X throughout its releases up until recently. Starting in 2012, Apple dropped the name Mac from its operating system branding, simplifying it to OS X. Such a move wouldn't be unprecedented: In 2010, Apple dropped the word "phone" from iOS because its mobile operating system ran on other non-iPhone devices— the iPad and iPod touch. Perhaps even more significantly, in 2007 Apple rebranded itself as "Apple, Inc." and removed the word "Computer" from its name. At the time, Apple co-founder Steve Jobs said traditional computing had become just one part of the company's business, as it was joined by newer product lines like the iPhone and iPod. Whether it's known as "macOS" or OS X 10.12, Apple's next-generation operating system is rumored to bring Siri, the company's voice-driven personal assistant, to the Mac. Apple is also expected to make big changes to the Photos app for Mac, restoring some absent functionality that was found in its predecessor, iPhoto.